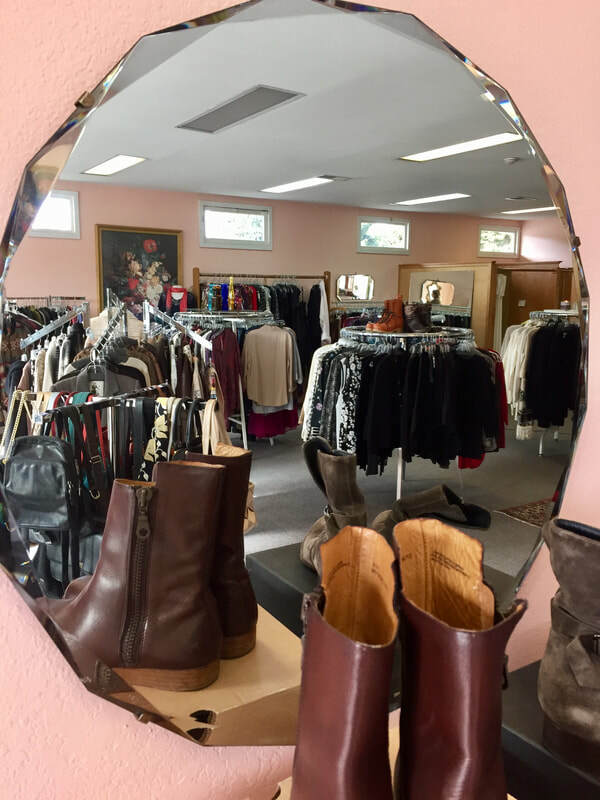 Bring in your gently used, brand-name clothing and accessories. While you check out the latest styles in the store, we will review your items. We will select and price based on style, label, and condition, as well as the store's current inventory needs. Items are in store for 6 weeks. If they do not sell after 1 month, they will be marked down 25%. At the end of the term, sales are tallied and 40% of final selling price goes to consignor. Clothing and accessories are reviewed by appointment only.